Guru Smt. 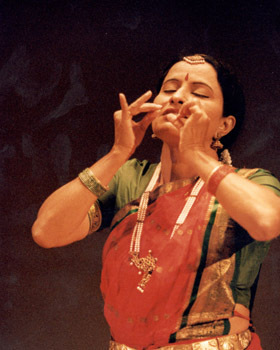 Uma Rao is a well known Bharathanatyam exponent under the expert tutelage and direct guidance of Padma Vibhushana Smt. 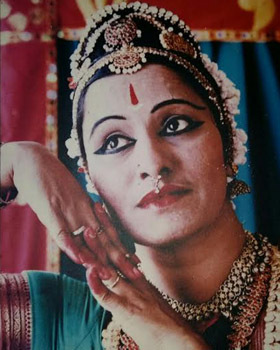 RUKMINI DEVI ARUNDALE the doyen of Indian Art & Culture ( Kalakshetra, Chennai). 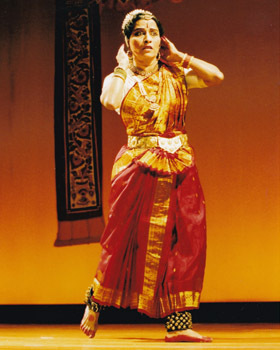 As an able teacher and a performer, she has dedicated herself to preserve this wonderful form of Indian Classical Dance by imparting her knowledge to her students from India and abroad. Dance is my Meditation, my Prayer and my Life!! Time spent with her are definitely the most precious moments of my life and these are some of the precious things I would like to share about my respected Guru. "My father and my guide who stood by my side like a pillar ALWAYS"
Even at the age of 80, during our annual festivals he would run around like a 18 year old, full of eager and enthusiasm to take the event to its fullest success. 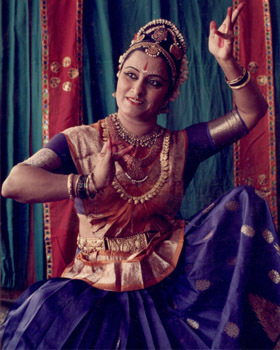 Padma Vibhushana Smt.Rukmini Devi Arundale. Uma’s Message to her students….